E-40 unveiled a health drink called 40 Water over a decade ago. Now, the Bay Area Hip Hop luminary wants to bring it back — but with a slight twist. On Friday (August 3), The Counselor posted a photo on Twitter toying with the idea of bringing 40 Water back. 40 Water is not only a nickname for E-40 but also a Lil Jon-produced single from 2008’s The Ball Street Journal. 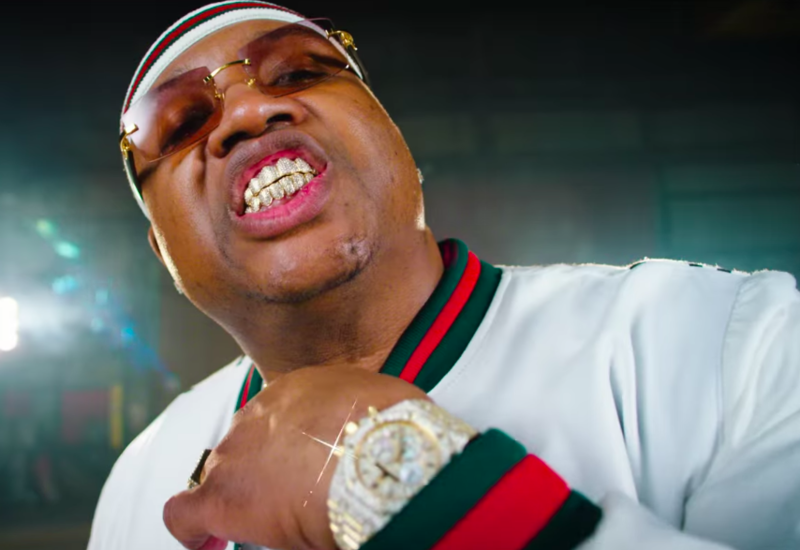 Of course, several Twitter followers weighed in on E-40’s poll and the overall consensus was that, yes, 40 Water should be resurrected. Suggestions ranged from an E-4o kombucha to “Sprinkle Me” water, named after the 1995 single of the same name.